I'm off work from today until Tuesday! Whoo hoo!! I love holiday weekends! Let's get this Friday started. One. Like I said, I love holiday weekends. But let's remember WHY we have this glorious summer holiday. When Labor Day was first proposed back in the 1880s, it was to consist of a street parade to showcase "the strength and esprit de corps of the trade and labor organizations" of the community. Without those hardworking Americans that came before us, we wouldn't be where we are today. So, take a moment away from the barbeques, boat rides, and sleeping in to remember that this holiday is in remembrance of those who dedicated themselves to making our country better. Two. Now, to change the tone completely, did you see the giveaway I'm co-hosting? 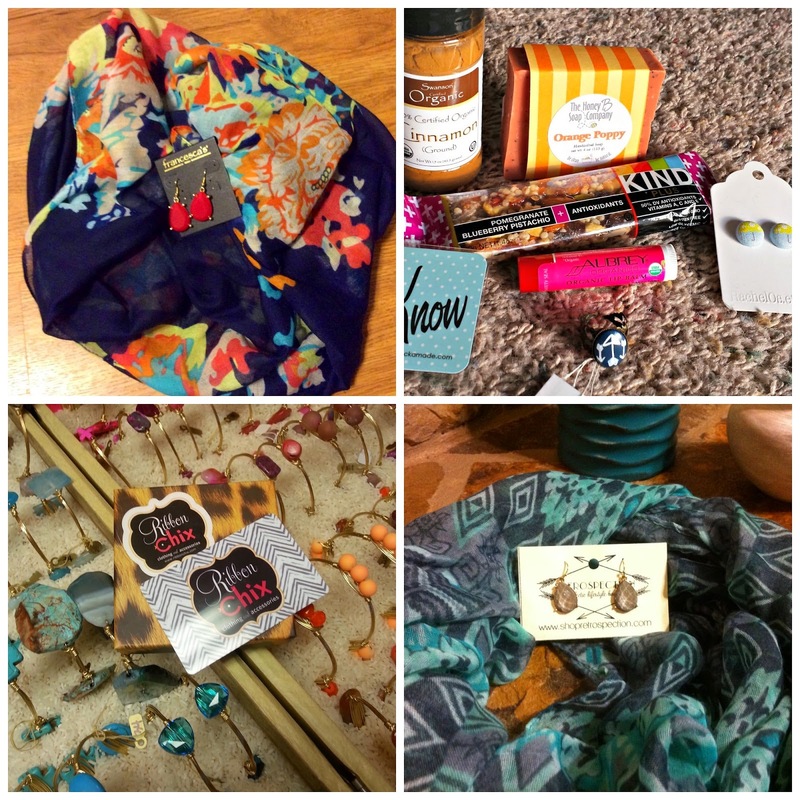 I teamed up with 5 other bloggers to bring you the chance to win 1 of 6 awesome items! Enter now. Three. 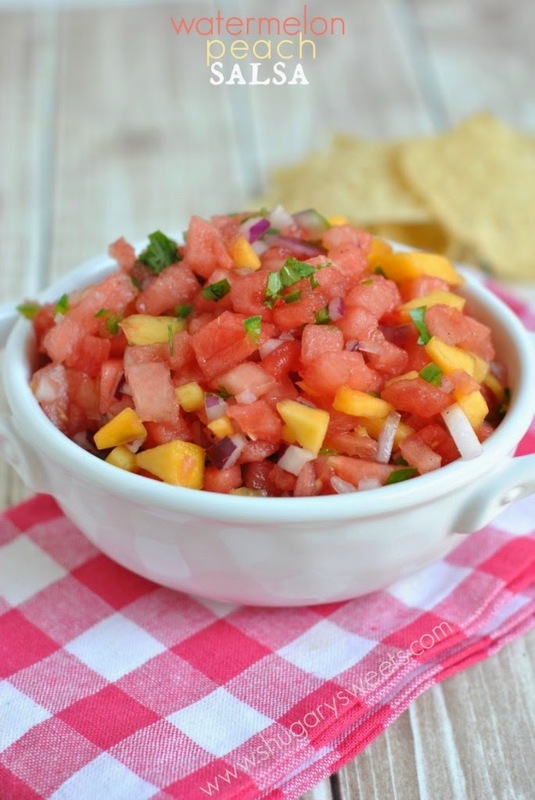 Watermelon Peach Salsa. This is my Paleo recipe find of the week, thanks to Pinterest. I'm definitely going to try making this very soon! Four. Iggy Azalea's music is starting to grow on me. I'm liking her new song, Black Widow, with Rita Ora. Check out the video! Five. 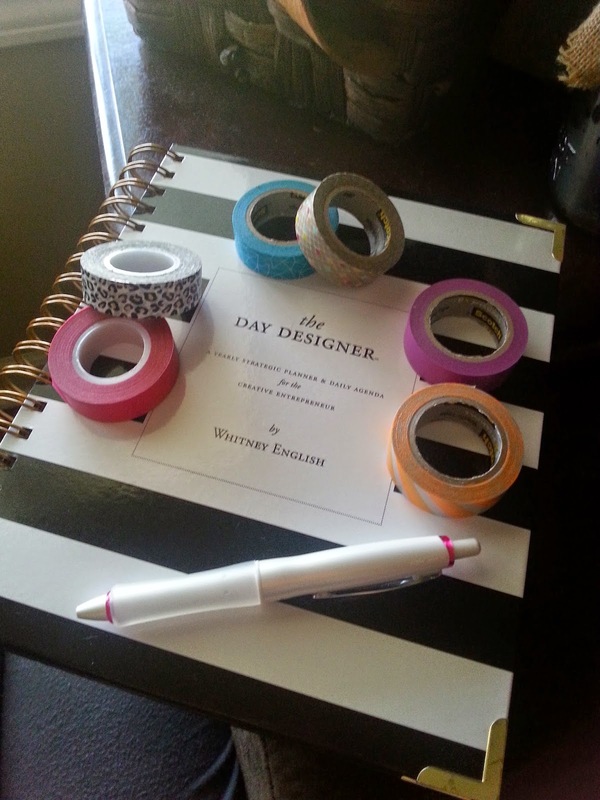 Washi tape and the Whitney English Day Designer. Swoon. Organizing my day has never been more fun! Cute planner!! And that salsa looks awesome! Have a great weekend, Julie! I am soooo obsessed with that song and yeah for amazing salsa recipes!! That salsa sounds so different and delicious! Glad to hear you like that planner, I'm trying that one next :) Happy weekend dear! Great blog :) Maybe want follow each other? If yes, just follow me and i follow you back. Wow the watermelon peach salsa looks delicious! !